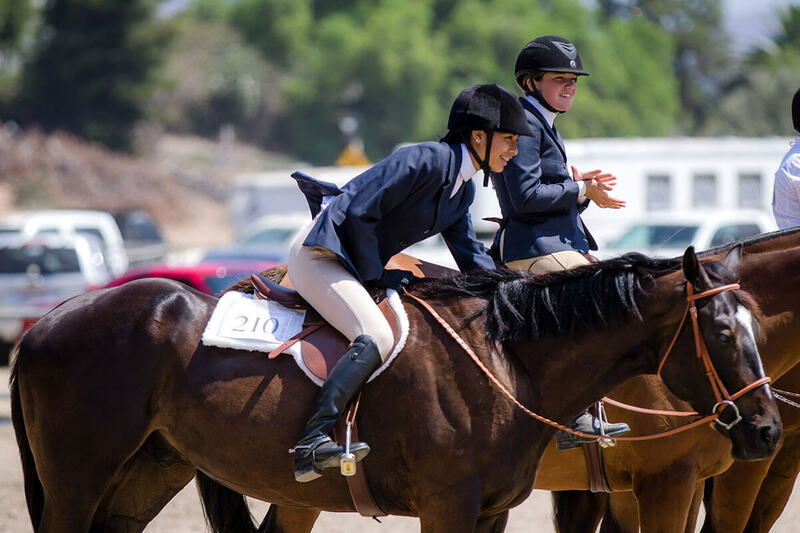 Since its inception in 1961, the Sunnyside Saddle Club has provided non-professional riders in Southern California an opportunity to show their horses in a fun, relaxing, yet competitive environment. 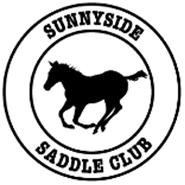 Sunnyside Saddle Club is a non-profit organization and profits are returned to our club for grounds and club improvements in an effort to keep the equine tradition alive in our community and surrounding areas. Profits are also returned to members for Championship Awards at our year-end annual awards banquet. This club offers various classes and patterns for non-professional riders to learn! 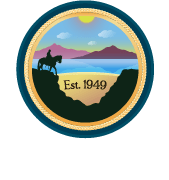 (Volunteer opportunities) Participate or Spectate! Fun for the whole family!